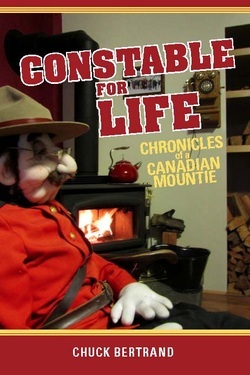 This book is a culmination of the unique anecdotal adventures of Constable Chuck Bertrand's career in and around the Royal Canadian Mounted Police. This collection of short stories presents the reader with a refreshing view of policing. Entwined with the many humorous tales are some that tell of the darker realities of life. The Constable for Life anecdotes relate how a common sense, well-rounded individual attempts to police in the square mould of the RCMP. We both agree that this is the most entertaining and interesting book we have ever read. When will Book 2 come out?